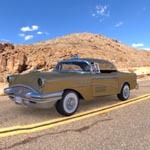 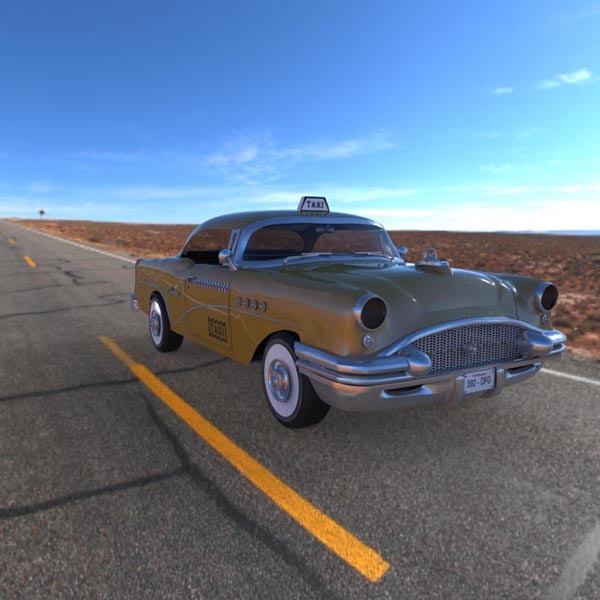 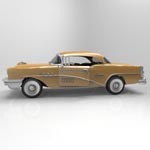 Buick Century was a model name used by the Buick division of General Motors for a line of full-size performance vehicles from 1936 to 1942 and 1954 to 1958, and from 1973 to 2005 for a mid-size car. 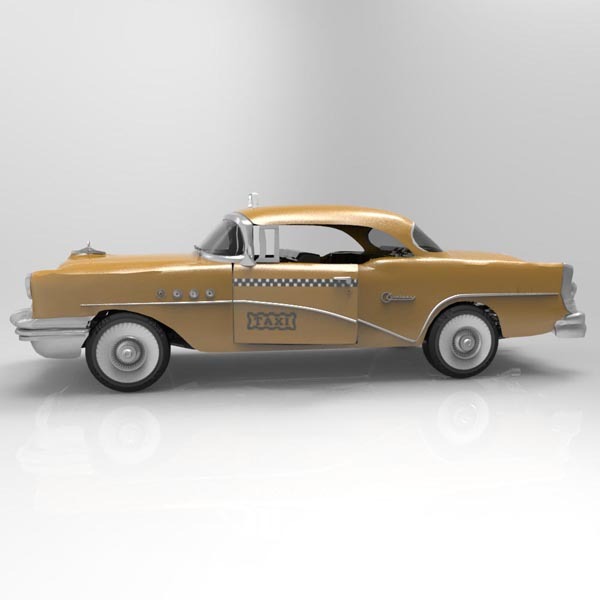 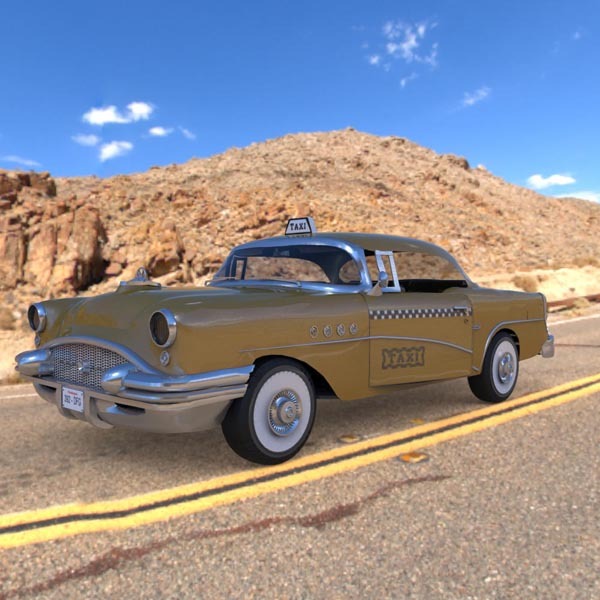 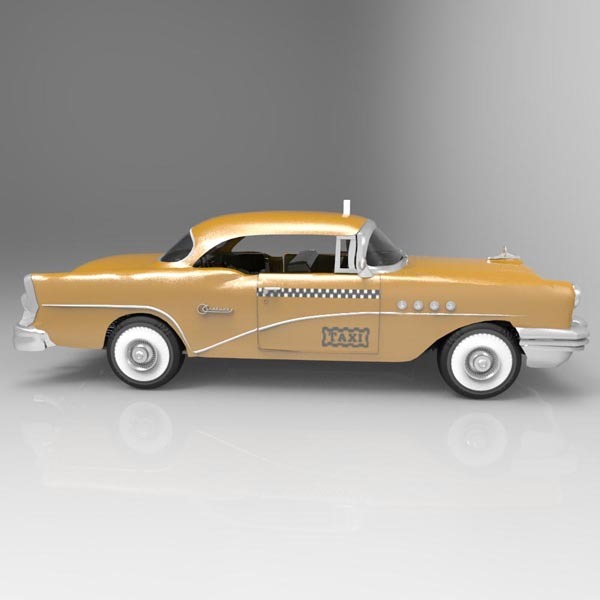 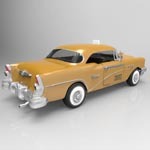 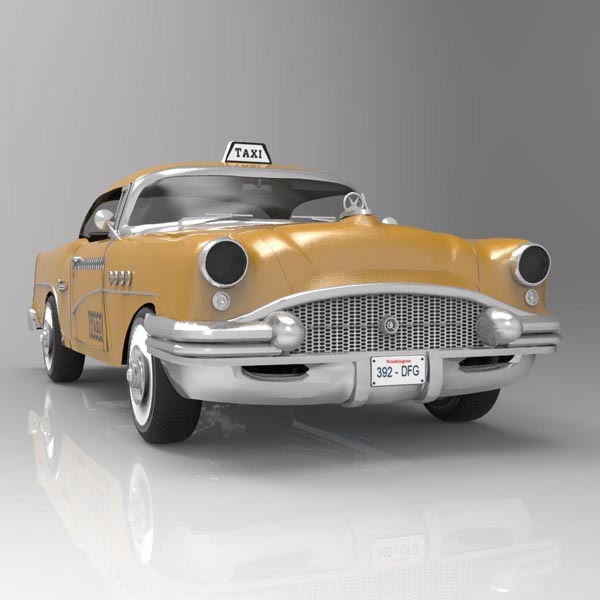 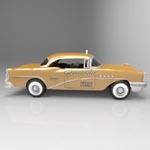 This model is a 1955 version, painted in the distinctive yellow and black checker pattern of a New York taxi. 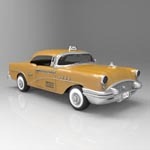 In New York, only "medallion taxis," those painted in distinctive yellow paint and regulated by the TLC (Taxi and Limousine Commission), are permitted to pick up passengers in response to a street hail. 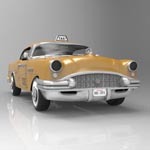 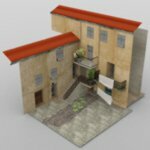 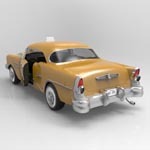 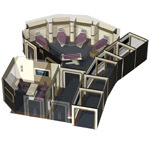 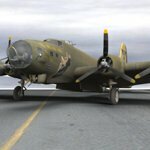 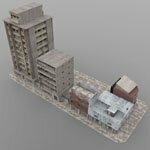 The model is rigged for animation, and the product contains four textured and detailed resolutions of the model.